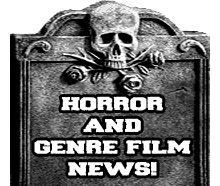 Review: In need of more crust, punk, and grind? 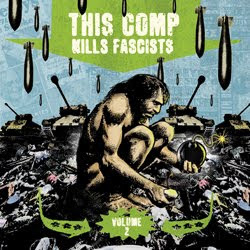 If so This Comp Kills Facists Vol 2 will grab you by the liberty spikes and facefuck you bloody. Featuring some of the most crushing and in your face bands to grace the genres this compilation is one that is sure to find you at least a few gems. Some tracks peppered in the 74 songs featured might be a hit or miss but for the most part they hit just as hard as Brutal Truth's bong after a show. This comp could also be a good album to pick up for someone who already knows most of the "essential" bands the genre has to offer, this is due to the fact that Vol 2 features much lesser known bands than the first installment did. Exclusive material from Despise You and Apartment 213, along with a few others are a huge plus. Overall this compilation definitely left me craving a This Comp Kills Facists Vol 3. GET THIS.